Bella BLVD+ The Twinery Design Team -Up Week | . :My place in the scrappy space:. This is such a sweet layout. The butterflies are a perfect addition for that photo. Katarina, this is simply beautiful! Gorgeous LO, I love how the focus goes right to the photo. Very nice!! Beautiful page- love all the butterflies and the twine accents! WOW! This is just GORGEOUS! I love all the white space, and the pop of color from the Bella Blvd papers is FAB! Love the way you wrapped the twine around the photo. Thank you so much for the inspiration 🙂 Have a great day! So pretty, love the layout and the photo! Beautiful LO!! The butterflies are so cute and your photo is adorable!! The layout is just stunning and I can just feel the excitement your daughter has for dance! Love this dance LO. So pretty!! Love the LO! The Butterflies are awesome, too. What a sweet picture to use as a starting point. Your LO is just dreamy. Thanks for sharing. Such a sweet, CAS layout. Just beautiful! Lovely indeed. Great use of the colors. This is such a sweet page! I love how you used all the colorful Bella Blvd. 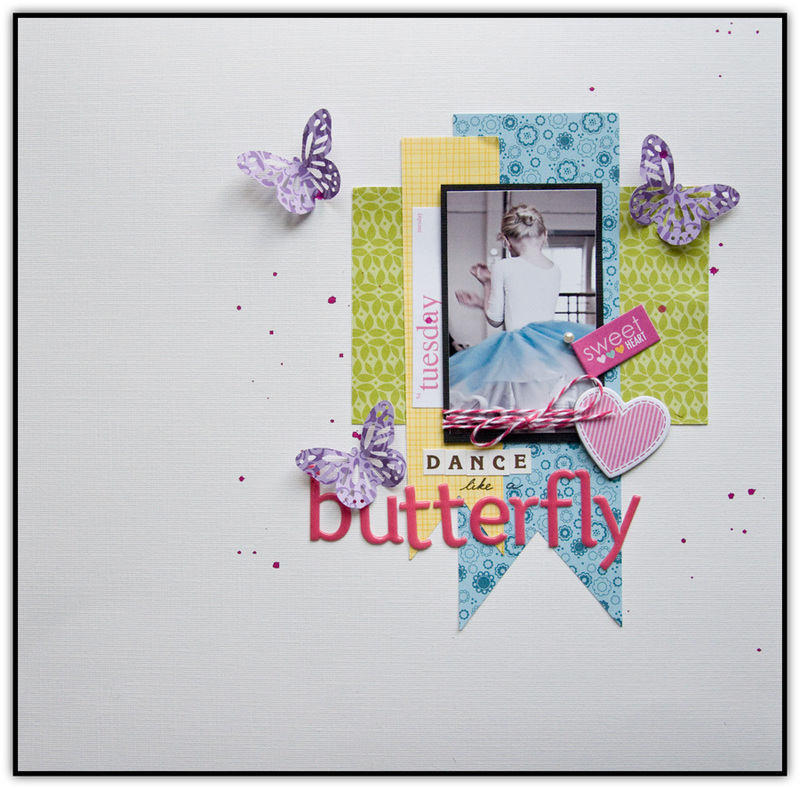 papers in your design…those purple butterflies are so pretty! Great layout. I love the butterflies. What a simple but gorgeous layout! Love the color combination!! Beautiful layout! Thanks for sharing with us! Thanks for all the great fun a nd chance at giveaways. Lovely page! 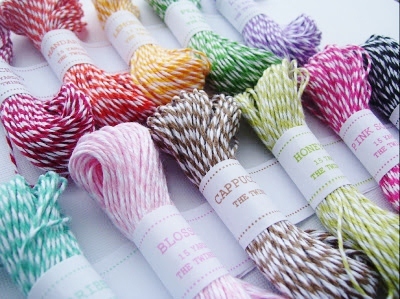 Such a pretty mix of colors, and I love the twine and sweet Bella flag to highlight the photo! Such a beautiful page- I love the light look of the butterflies combined with the tulle of the tutu. Beautiful layout, elegant and sweet! Beautiful LO with sweet butterfly accents! This is stunning! Great use of colors! So very pretty. Soft and elegant. TFS. Absolutely gorgeous layout & page. So pretty. That’s a gorgeous layout – so simple and feminine! Love this layout! So clean and elegant! Such a sweet page! Love the touch of twine wrapped around the photo. Your layout is adorable and I LOVE that title!!! Such a sweet layout and how fun for your daughter, Katarina! The twine around the photo really pops. Bella Blvd has such great designs and colors. Fun hop! The butterflies are such a sweet way to embellish this page and add to the memory. Cute layout! Adrienne cutiedern23@yahoo.com. So precious! Love the photo too! How sweetly feminine! I love that photo! These papers and delicate twine wereperfect for this project! beautiful layout… very simple and sweet!!! Lovely layout. Great giveaway. Thanks. What a precious layout, simply gorgeous!